Future of the Series: Legg just recently released (7/12/16) the fourth addition to the series, The Cosega Sphere. It is clear with the ending of The Cosega Sphere that there will be more to come. 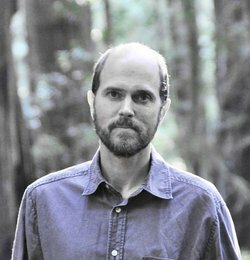 The author of the Cosega Sequence Series, Brandt Legg, has lived a life that could be the subject of a first rate thriller in its own right. At the tender age of ten, Legg used his hobby in stamp collecting to start a business by taking advantage of the recession that occurred in the early 1980s and inflation in the value of stamps. By the time he was 20, he was financially comfortable and then began investing in real estate and other businesses. He soon became a multimillionaire, and was dubbed the ‘Teen Tycoon’ by the mainstream media. By this time, Legg was feeling pretty invincible until the crash of 1987 which resulted in him losing his entire fortune and spending a stint in a federal prison on charges of inappropriate financial dealings. His time in the penitentiary, gave him the opportunity to reflect on his failures and his hopes for the future. Now, Legg uses his brilliance to write fiction and dabble in photography. 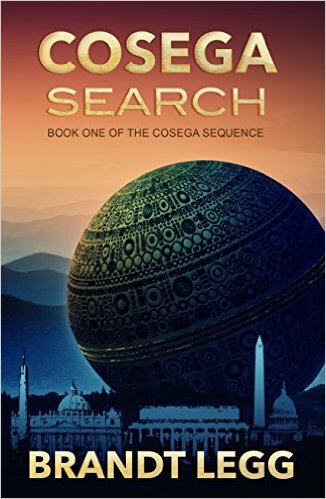 The Cosega Sequence Series begins with Ripley Gaines, a well-known archaeologist discovering a highly advanced artifact that is believed to be millions of years old. Gaines hypothesis is that the artifact, which he has named the ‘Eysen’, from an ancient term that stands for “to hold all the stars in your hand”, was left by some alien race. Now there seems to be a whole lot of people that know about this artifact even before Gaines finds it and wants to get their hands on it no matter what the cost. It doesn’t take too long for Gaines to realize that his life is in danger and he is on the run along with National Geographic writer Gale Asher, who happens to be at the site when the Eysen is discovered. The rest of the plot involves Gaines and Asher tapping into the secret of the Eysen and being chased by the Vatican, the FBI, multibillionaire Booker Lipton, and the latest thriller writer’s whipping bad boy; the National Security Agency (NSA). I got a very strong feeling that Legg does not have a great fondness for the Catholic Church, as the portrayal of the Vatican boys are the closest thing to the devil incarnate. The series is really a trilogy and reads as if it is one long book, as the beginning of the next book in the series takes off immediately where the previous book ends, which means the books need to be read sequentially and relatively close together. The series is very action oriented which begins right from the beginning and doesn’t let up until the very end. In fact, there may be a bit too much action and not giving the reader and the characters enough time to regroup between action sequences. My major gripe about the series is that it is too long. Too much time was spent on the different groups and agencies chasing after Gaines and Asher. 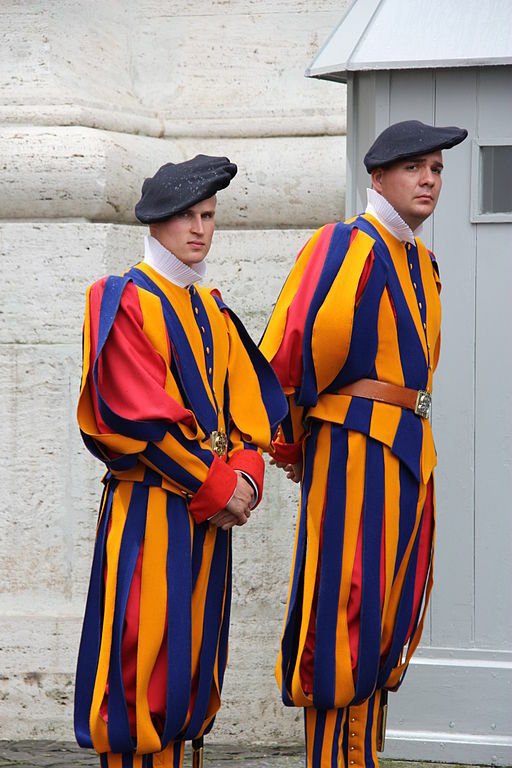 In fact, the second book in the series, The Cosega Storm, seemed more like an episode of the Keystone Kops, with the FBI, the Vatican guards, Lipton’s henchmen, and the NSA all fumbling over each other, and even though the odds were very much in their favor they still could not successively capture Gaines and Asher. This is unfortunate because this takes away from the more positive aspect of this series which delves on the topic of what would be the consequences if humanity found absolute proof in its origins and the true secrets of the universe. 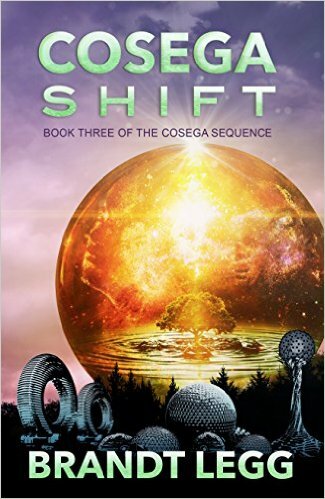 Nonetheless, Legg presents a very thought provoking and yet fun sci-fi/techno-thriller and I believe Legg will have a promising future as a writer. 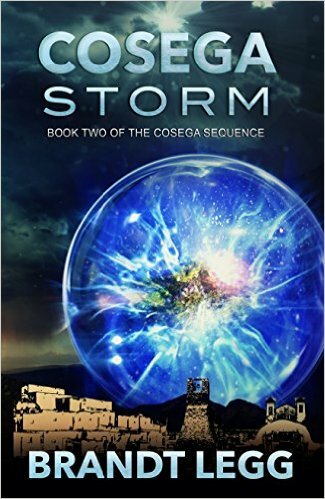 Least Favorite Novel in the Series- Cosega Storm- because of the Keystone Kop phenomena. What about the science? Even though the Eysen is an artifact that is technologically advanced, Legg didn’t include any actual science or technology to base it on. The Ripley Gaines Technical Word in Review: The Theory of Everything– I am not referring to the award winning movie about Stephen Hawking but instead referring to what is considered to be the holy grail of theories that physicists and mathematicians strive to find. The theory of everything is a hypothetical model that would explain and combine all the physical characteristics of the universe. Einstein, in his later years, was really the first to consider the idea of a theory of everything by working on what he call the unified field theory, which is a theory that combines Einstein’s general theory of relativity in relation to gravity and quantum theory which deals with nature at the atomic and subatomic level. However, Einstein worked on the unified field theory until his deathbed without success. After Einstein’s death, other scientist began working on the concept of the theory of everything and have developed a possible solution known as the superstring theory with a more recent version known as the M-theory. The basis of the M-theory is that all energy and matter are made up of one-dimensional vibrating strings that exist in multidimensional hyperspace. Many physicists are excited about this latest version of string theory as it explains many of the problems the resided in the earlier versions of string theory. 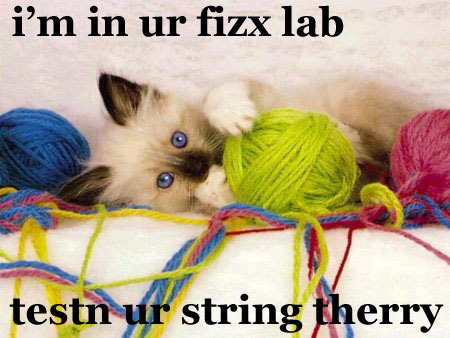 So far, string theory only works out mathematically, the true test would be to prove it experimentally which may be very difficult if not impossible. He had been looking for it his whole life. When he finally found it, it made no sense. Now everyone wants it. Nothing will ever be the same again. Ripley Gaines, a brilliant archeologist, has spent his life searching for an elusive artifact to prove his controversial theory. What he finds shocks even him. 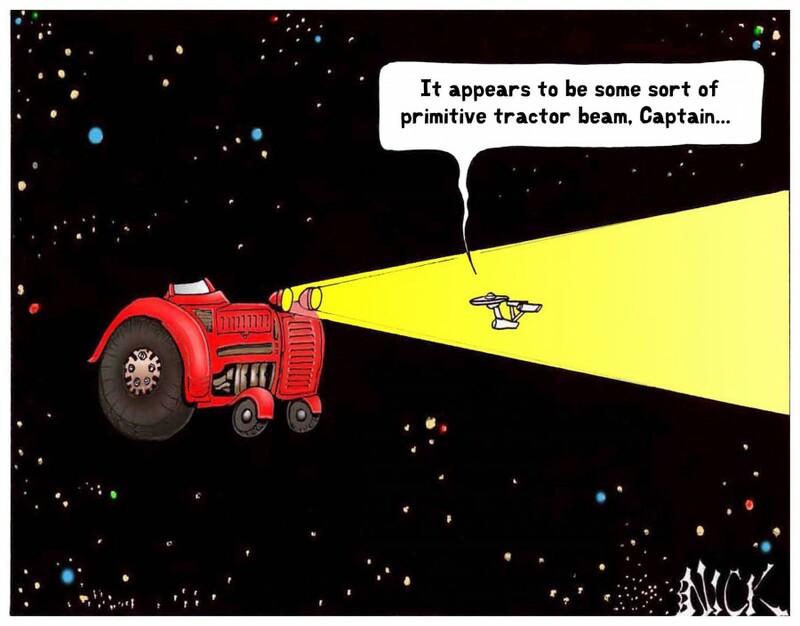 The discovery rewrites human history and promises to change the planet’s future. It has to be suppressed. The most powerful forces in the world align against him, and a deadly competition for the artifact ensues. Capturing Gaines is not enough; he, and everyone who has seen the artifact, must be killed. His only hope, is to stay alive long enough to decode the Cosega Sequence. Dig far enough into the past . . . you may just discover the future. In all his years of searching for a Cosega find, he’d assumed there would be some resistance at the new view of our past, but he’d never expected to be hunted like an animal. Soldiers had surrounded the house. Gaines and Asher, caught in a storm of deceit, corruption and power, desperately struggle to escape. But running isn’t enough. They must piece together the mystery of Clastier’s life, understand the incredible artifacts, and somehow discover what links them all together. The shot rang deafeningly loud; an explosion of blood and flesh covered his chest and face. Close to cracking the meaning of the Cosega Sequence, he has gone beyond proving that modern humans did not create Earth’s first technologically advanced civilization. The Eysen has revealed secrets that exceed the most fantastical imaginings. But the combination of knowledge and destiny are dangerous. As the world’s strongest powers move in on him, Gaines learns his enemies are nearer than his friends. They will do anything to obtain the Eysen and silence him. With time running out, the lost Clastier Papers may hold the key. Who were the Cosegans? What did they want us to see? And, what did they need us to know? Destroy enough of the past . . . you may just dictate the future. “They’re alive,” Taz, a young operative, said to his superior, a man known only as Stellard. Now . . . he must do the impossible. Seven years after their “deaths,” Gale and Rip have just three days to find the Cosegans inside the Eysen-Sphere, solve the five Cosega mysteries, stop the final Divinations, and save their daughter. Three days with everyone after them, three days to unlock the past, survive the present, and change the future. There is not enough time. It is truly impossible. But then time is a funny thing. Dictate enough of the past . . . you may just dominate the future. Many series are being made into movies or television programs. If you are like me, you probably imagine who you would like to play the lead role. So who would you pick to play Ripley Gaines? 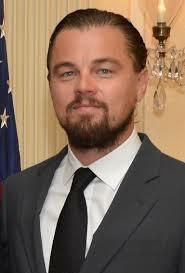 My choice would be Leonordo DiCaprio.